The team based in Lissone discloses the first three drivers for the next season. 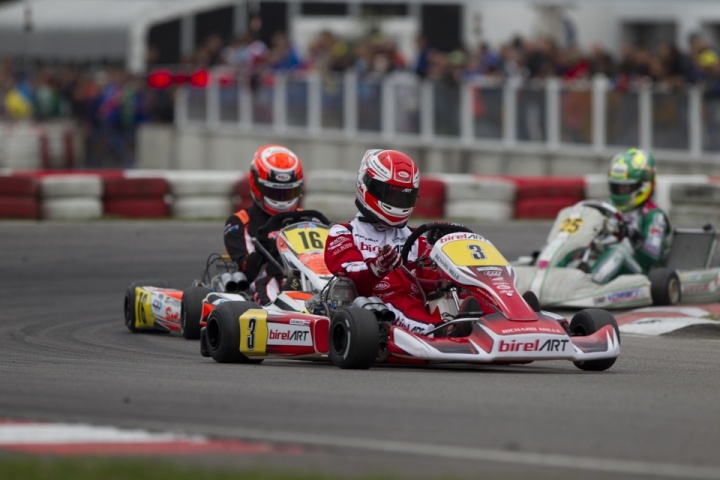 Birel ART Racing and Ricciardo Kart Racing are now working to define the line-up for 2018, but they confirmed, among others, Marijn Kremers in KZ1 and in OK, Riccardo Longhi in KZ2 and Luigi Coluccio in OKJ. New drivers will be officially announced shortly. Felice Tiene is no longer a Birel ART Racing driver. The team thanks him you for being a member of the Team in KZ this year and it wishes him all the best for his next adventure.